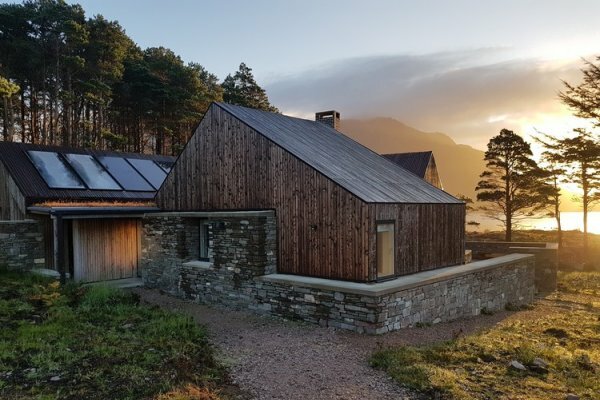 Lockside House, a beautiful new home in the West Highlands, has been named ‘House of the Year 2018’ by RIBA. 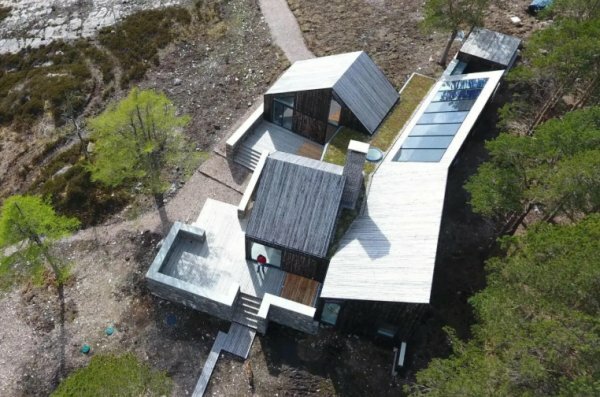 Designed by architects HaysomWardMiller Architects, Lockside House is a small-scale, sustainable home made from local materials, which sits on the edge of a lake in the West Highlands. 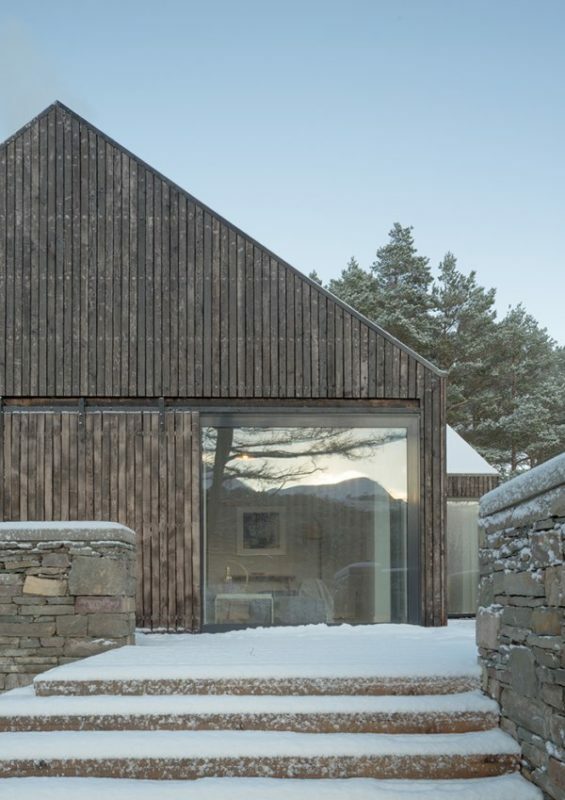 The house is formed of three crafted buildings grouped together, clad in burnt Scottish larch cladding and protected by drystone walls. 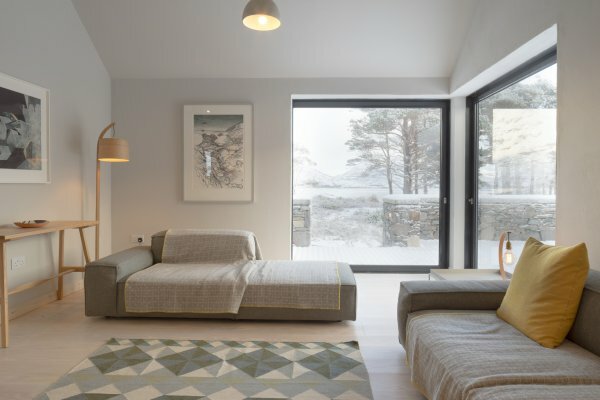 The roofing echoes the mountains and the walls pick up the horizontal sediments of the rocks.